This is part two of a series of interviews with speakers that will be presenting at MODX Weekend, which will take place just outside of Utrecht, The Netherlands from September 19-22. This time: Graeme Leighfield! Graeme Leighfield is the owner of UK-based GEL Studios, which offers clients design, development, e-commerce, email, and hosting solutions. 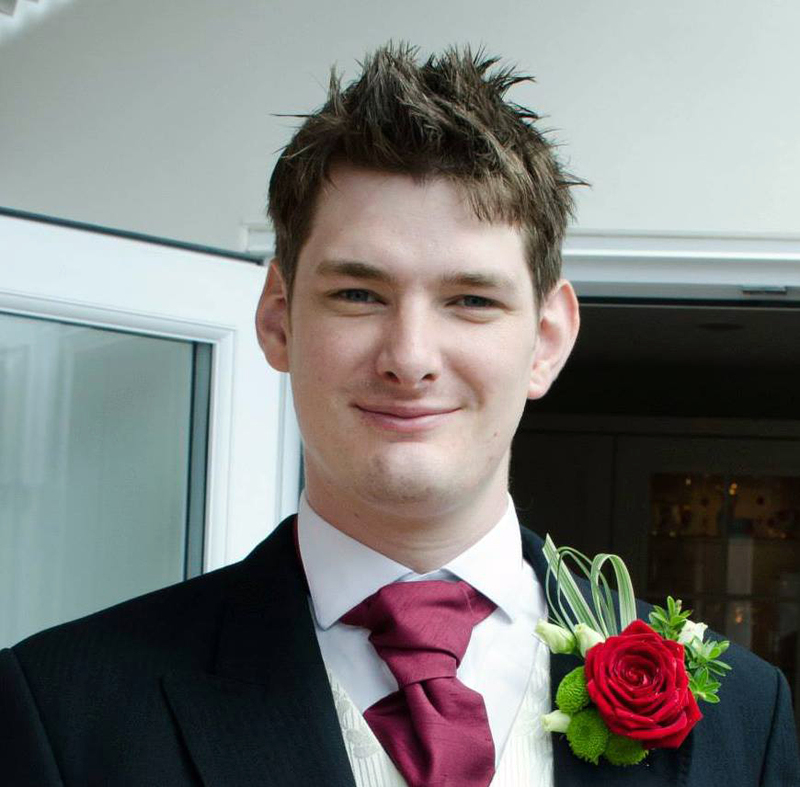 Graeme has been involved in the MODX community for around 3 years. Previous to MODX, he had experience building CMS-like features for Invision Power Board (IPB), which is a forum software. 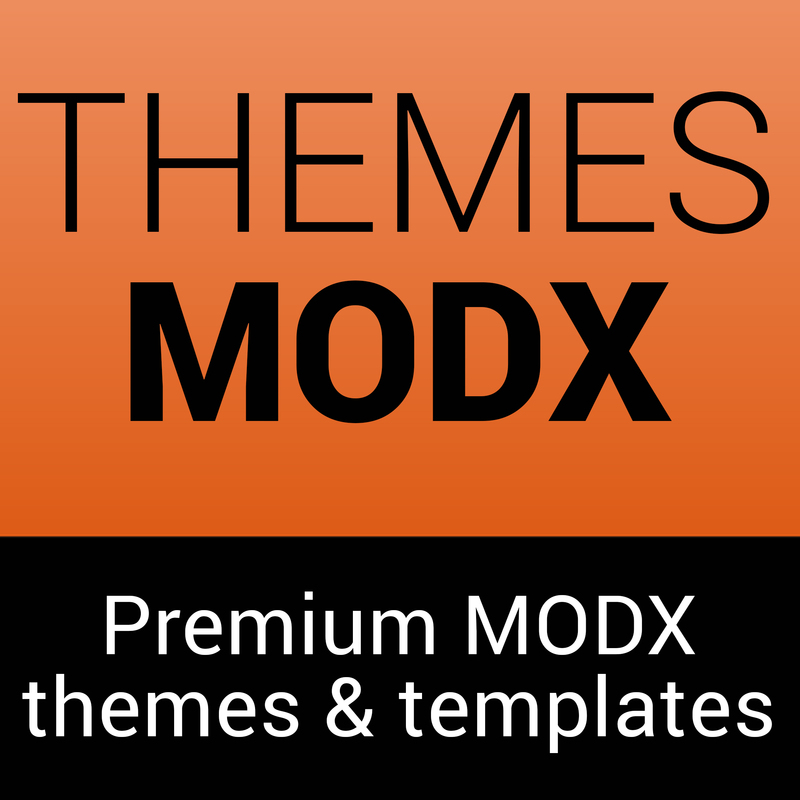 "The chunk/snippet style (of MODX) translated exactly over from what I was used to." Graeme is happy to help others whenever he a few spare moments and has contributed to the community in other ways, including video tutorials. "I made the MIGX video tutorials which are now widely known as the main video resource to go to when you are learning MIGX." You can watch the MIGX tutorial video here. Graeme sees MODX's biggest strength as the core itself, and the flexible and extendible nature of the platform. However, he notes that version control and e-commerce are among it's biggest weakness. "Dealing with larger, professional sites, it's kind of a must which many developers are finding ways around to sort this (version control)." Currently, Graeme is most excited about an impending launch of a recent "massive" Magento e-commerce project that has been in development for approximately six months. "It's the biggest thing we have worked on!" He is also busy with several other MODX-based projects. In fact, the growth of his business and how it relates to MODX will be part of his presentation at MODX Weekend. "I will be talking about how MODX is a great solution for agencies starting out in web development, how it can adopt to your clients as you see fit, and how MODX and GEL Studios have grown." Tickets are now available - including a free ContentBlocks license! Tickets to the MODX Weekend are available today! Aside from a free ContentBlocks license, the ticket includes all your food, drinks and entertainment in the weekend of September 19-22, as well as your on-site, three star, hotel room. Full Tickets are €799, Tickets without Hotel are €599 and one-day tickets are €349. These awesome sponsors make the MODX Weekend 2014 possible. Check them out, or join them!